Ever since I was told store bought chicken nuggets were practically made from the processed waste of chickens… I have become “ANTI-nuggets”. So I have tried a delicious recipe and I have to say OH MY GOD it was good!! So good that hubby and kids were fighting over the last one LOL! 1.) 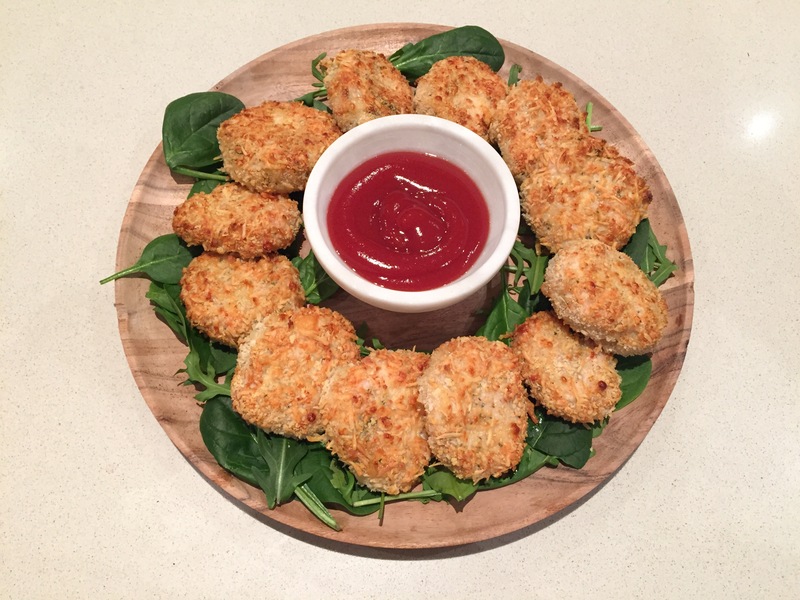 combine chicken, half a cup of bread crumbs and half a cup of Parmesan into a bowl and mix well. Season well with salt and pepper. Mix remaining breadcrumbs and Parmesan into a bowl or plate. 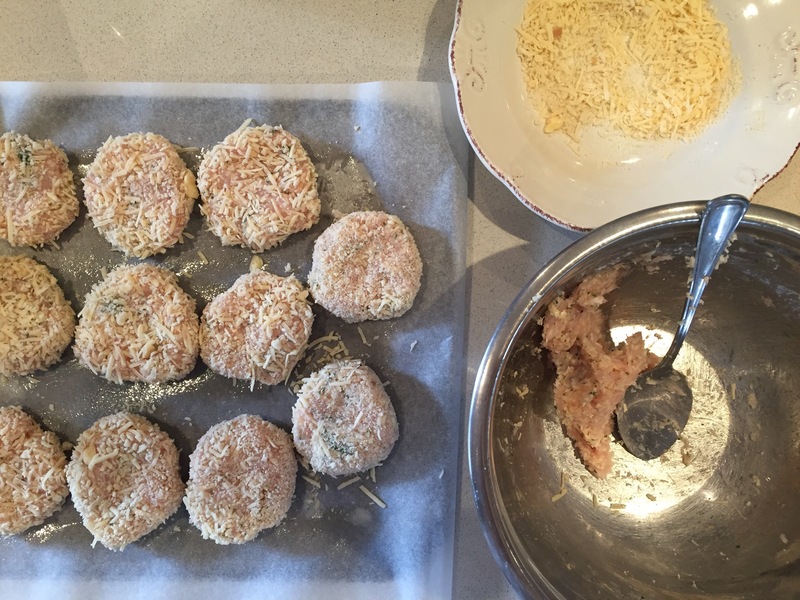 Start moulding the chicken mix into nuggets and coat with the bread and Parmesan mix. 3.) place into the oven till cooked through and a few minutes under the grill to give it a crispy golden outside layer. A greats school lunchbox addition or just a yummy finger food. Previous Post A custard Mess!